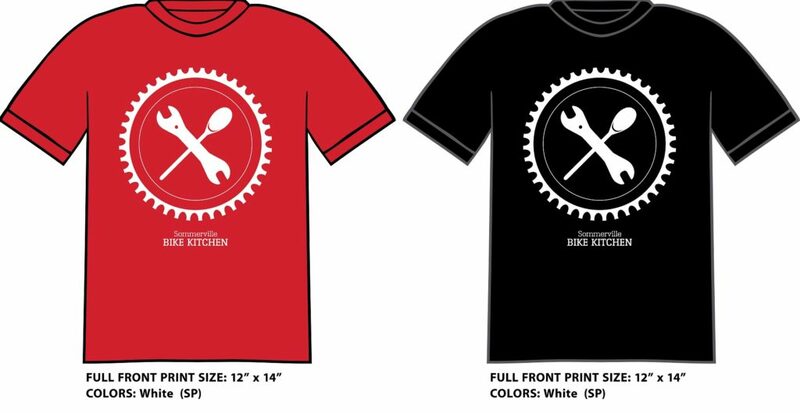 We’re proud to announce we have our very first batch of Somerville Bike Kitchen T-shirts! Available in multiple unisex sizes in either black or red for $15. These T-shirts are made with recycled materials by unionized workers, so you can be triple proud to wear them! Stop on by and pick yours up during open shop or email the staff list if you’d like to purchase one! Early buyers may get a bonus as well! SBK Racing Team has its first win!